GODERICH, ON, May 19, 2012 /CNW/ – Home Hardware Stores Limited and Tree Canada came together today to re-beautify an area of Goderich heavily affected by the devastating F3 tornado that struck the Southwestern Ontario town last August. The area, which borders the Maitland River, was once home to scenic walking trails populated with century old trees ranging from sugar maple to white pine. Uprooting and killing trees in its path, the tornado left the site completely destroyed. 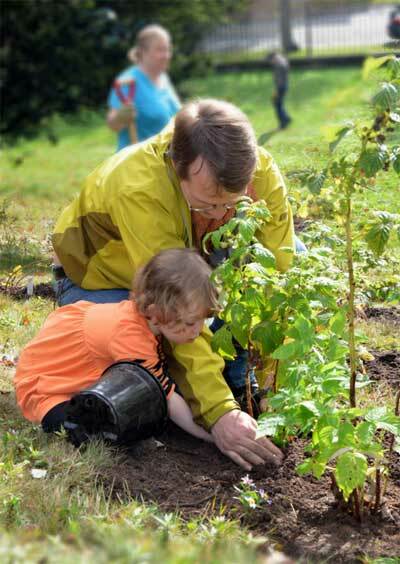 Over the past 13 years, Home Hardware has partnered with Tree Canada to improve green spaces across the country planting 16,000 trees and shrubs totaling more than $700,000. Home Hardware has committed to replace the trees that were lost in the storm as part of Tree Canada’s ‘Goderich Tornado ReLeaf’ program. To celebrate the re-beautification of the site, a public ceremony marked the planting of 67 large trees, measuring between 6-15 feet in height including sugar maple, red oak and white birch, by a team led by new local Home Hardware Dealer-Owner Norm Watson of Watson’s Home Hardware. 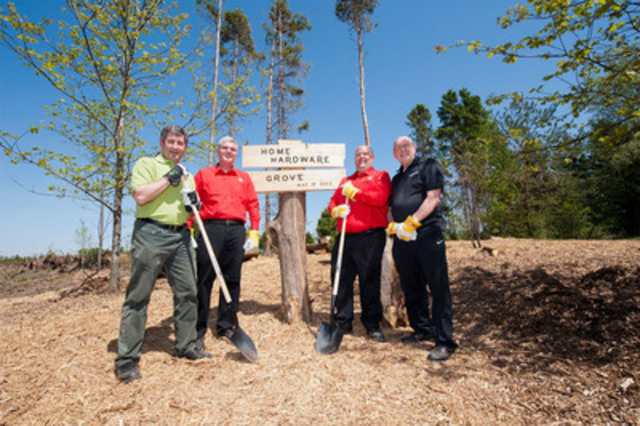 The ceremony, which included speeches from local dignitaries, concluded with the unveiling of the ‘Home Hardware Tree Grove’ sign to commemorate the planting. The event was preceded by Goderich Communities in Bloom’s Get Bloomin’ Spring Garden Symposium that featured speakers including Home Hardware’s gardening expert Mark Cullen and Denis Flanagan, Manager at Landscape Ontario and HGTV host.The workshop provided gardening techniques and trends for all Goderich residents who, as a result of the tornado, are starting over with their landscaping and gardens. Home Hardware Stores Limited at 519-741-4574 or lindsey.dietrich@homehardware.ca. Home Hardware Stores Limited at 519-498-3088 or rob.wallace@homehardware.ca. 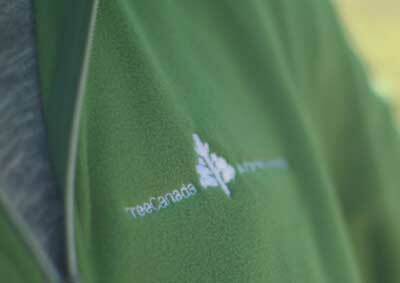 Tree Canada at 613-567-5545 ext. 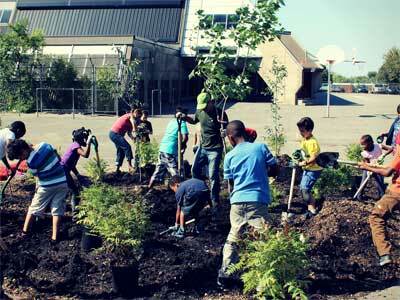 222 or mrosen@treecanada.ca.